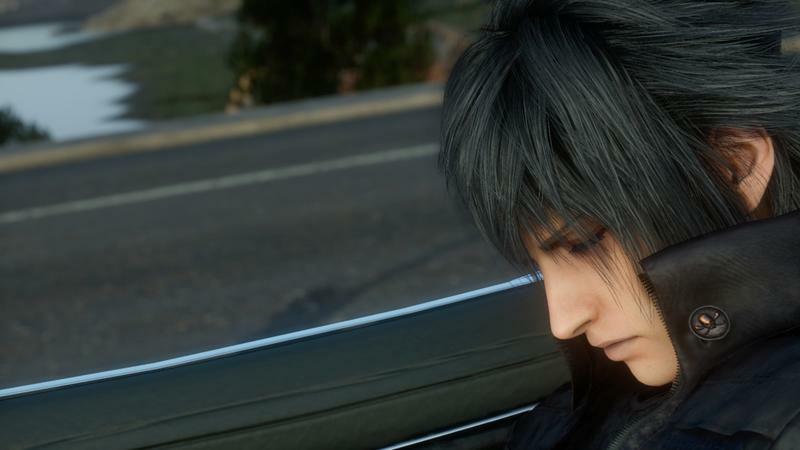 If you haven’t heard enough about Final Fantasy this week, here is a whole new batch of screenshots for the two incoming HD games to rub it in your face. Final Fantasy is back! 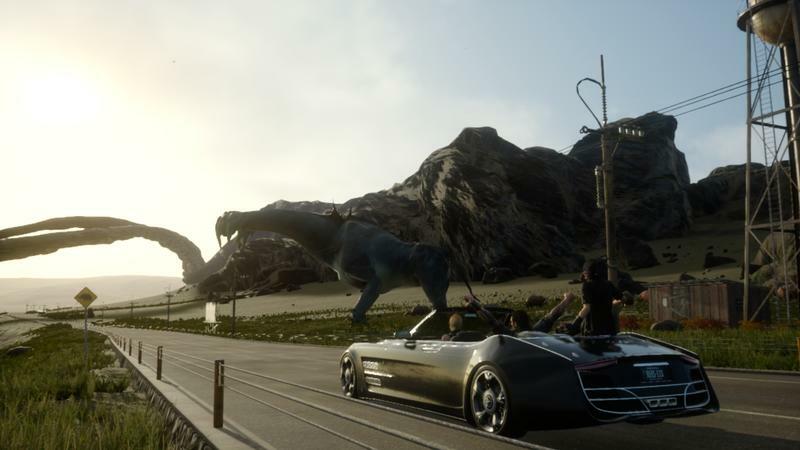 Final Fantasy XV is the next official game in the long running RPG series, even though it started its life as an action game companion piece to Final Fantasy XIII. 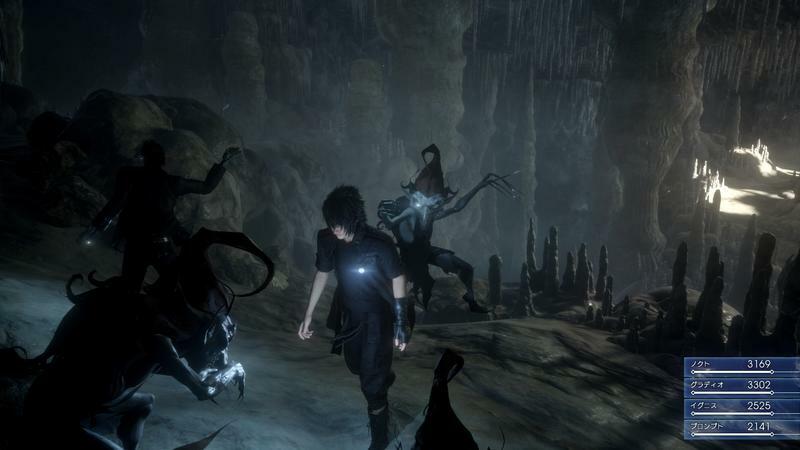 The demo revealed at Tokyo Game Show 2014 will sport up to four hours of gameplay and a substantially sized open-world to explore. It comes loaded with classic Final Fantasy elements and enemies like the giant Adamantoise turtles and, yes, goblins! 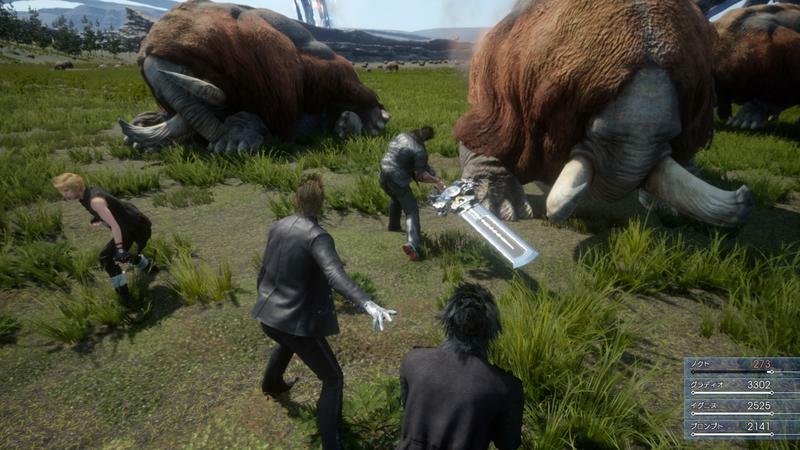 I wonder if Final Fantasy XV has a Blue Magic system. It’s been a while since I’ve learned Goblin Punch. 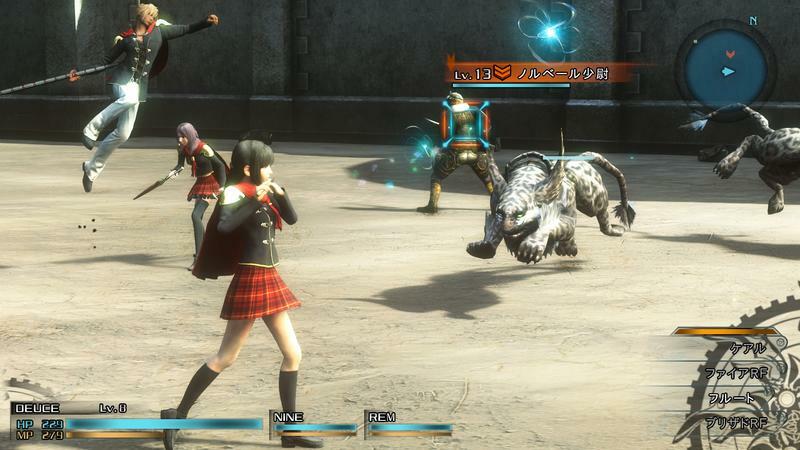 Following Final Fantasy XV, the next biggest game in the works is Final Fantasy Type-0 HD, a remaster of the Japan-exclusive PSP hit. 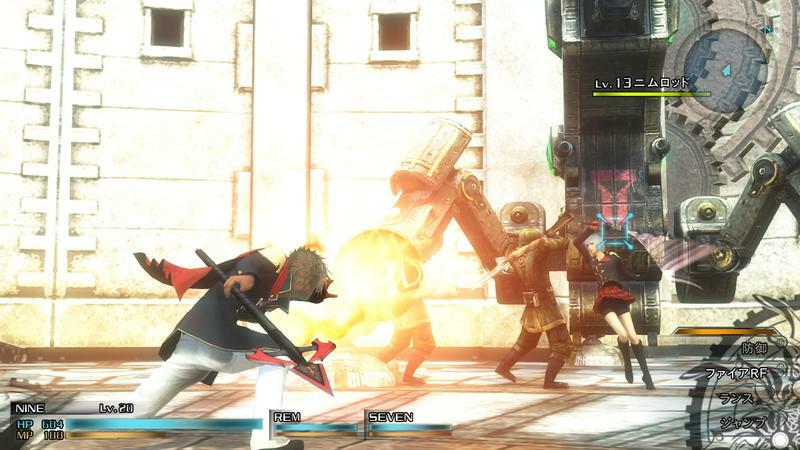 This game was also considered to be a companion piece to Final Fantasy XIII upon announcement, but the untimely death of the PSP in the United States kept it far from our shores. 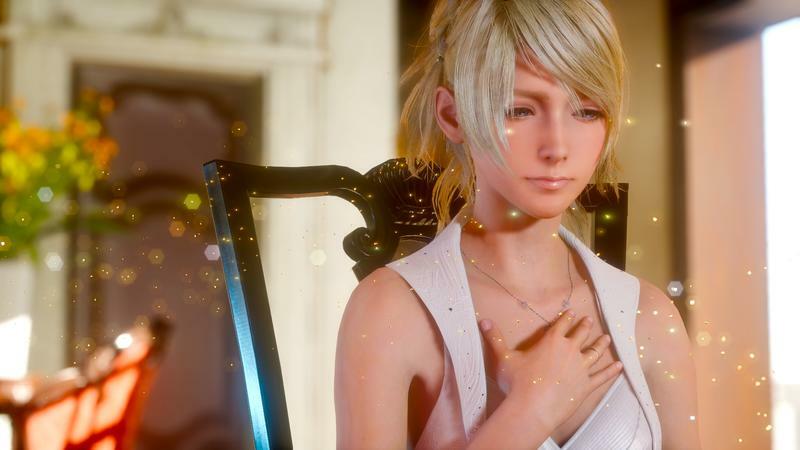 This HD remaster is the result of thousands of fans making their voices heard by Square Enix. 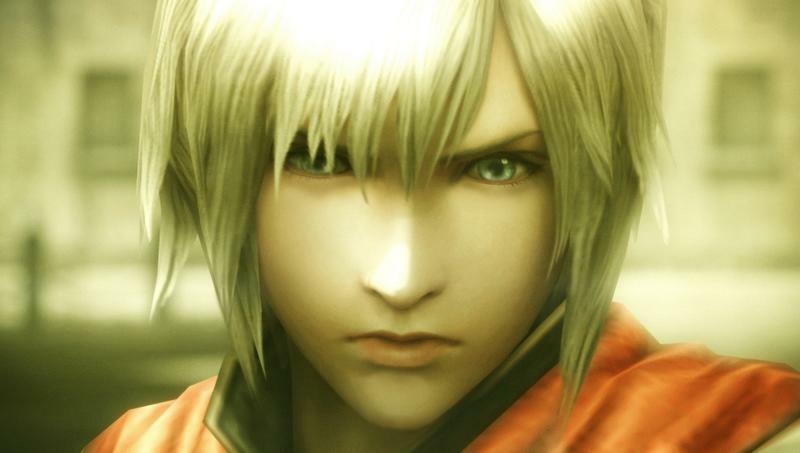 From those who have played it, many say that it is the best Final Fantasy game of the previous generation. 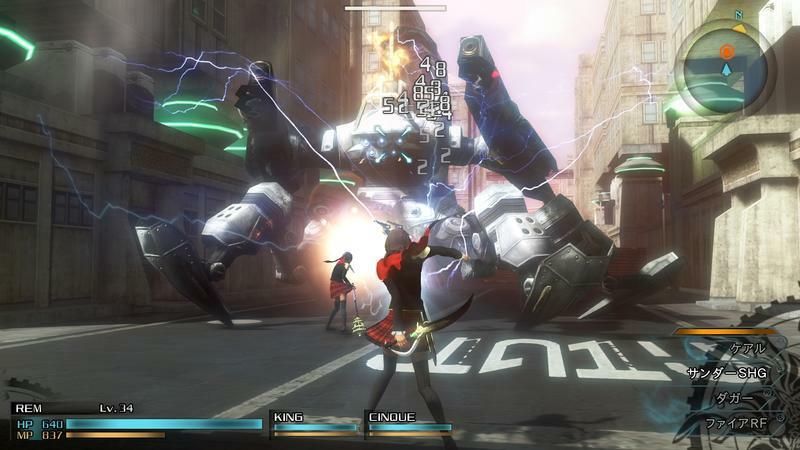 I left my hands-on demo at Tokyo Game Show 2014 with nothing but praise, and I can’t wait for the final release on March 17. 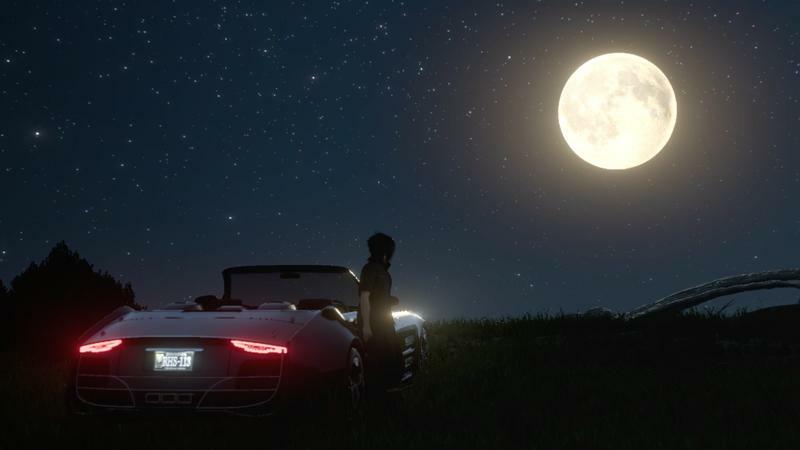 Both games are shaping up very nicely, and I haven’t felt this excited for Final Fantasy since the days of the PlayStation 2. 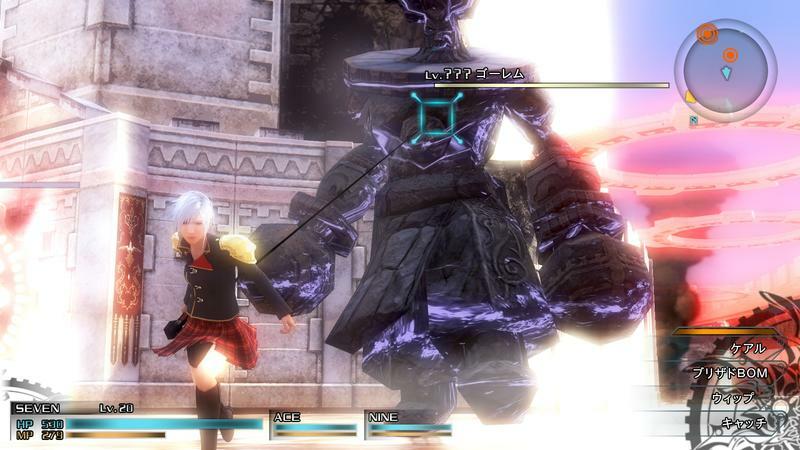 Despite both games starting out as side-projects, what are the chances they can surpass Final Fantasy XIII? 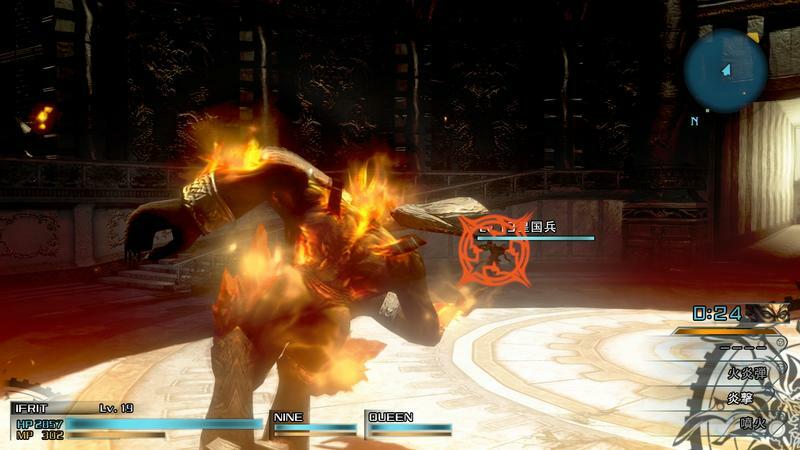 Square Enix’s shift to focus on Final Fantasy XIII‘s sequel nearly destroyed these games, but perseverance has allowed them to survive. 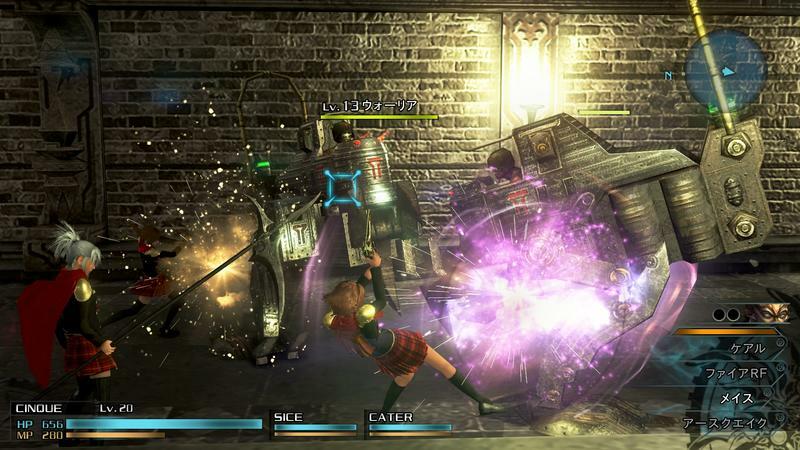 I think we’ll feel very lucky that Square Enix decided to salvage these two projects once we finally get to play them. 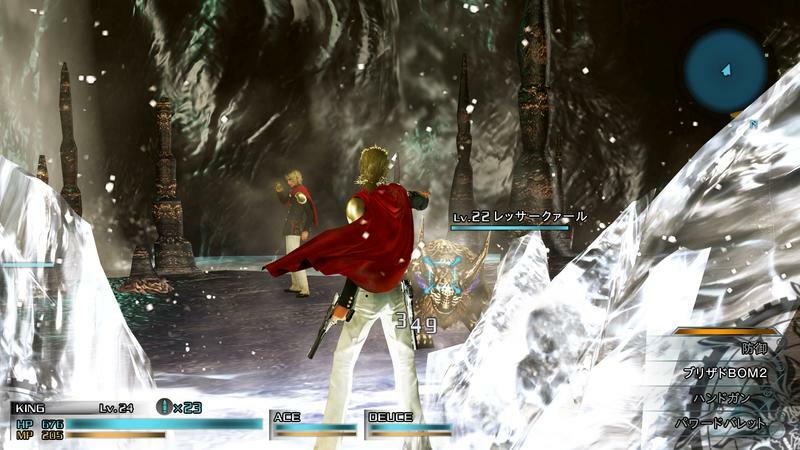 Final Fantasy Type-0 HD will be released on March 17 for the PlayStation 4 and Xbox One, and it will include the “Episode Duscae” demo of Final Fantasy XV. Mark your calendars. I know I have.